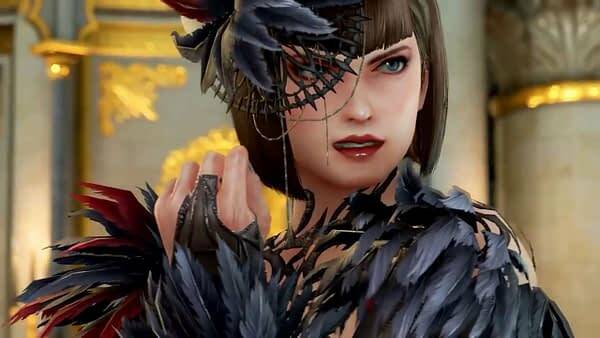 Bandai Namco released new information about the upcoming Season Two pass for Tekken 7 before it is released for PC, PS4, and Xbox One. We have the changes in characters for you below along with the trailer showing off more of the flashy bits, along with Anna Williams and Lei Wulong being added to the cast. The Tekken 7 Season Two pass will run you $30. Startup changed from 16F to 19F. Jump status startup frame changed from 22F to12F. Jump status startup frame changed from 16F to 12F. Damage changed from 25 to 18. Damage changed from 21 to 18. Opponent reaction on hit was changed. Damage changed from 25 to 20. Bug in which some characters special moves didn’t hit after low parry was fixed.